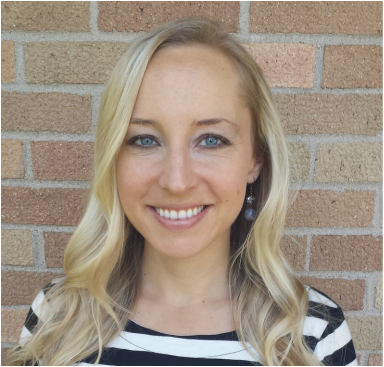 I am an imperfect mother to two young children with a license to counsel. I love helping people achieve their goals! That's why I created NewTree Center. My dream is that this is a place where you can recharge through learning life skills and find a supportive community to put them into practice. Life is a challenging journey and we are all in this together. Let's encourage each other along the way! I delight in seeing progress and efficient operations. 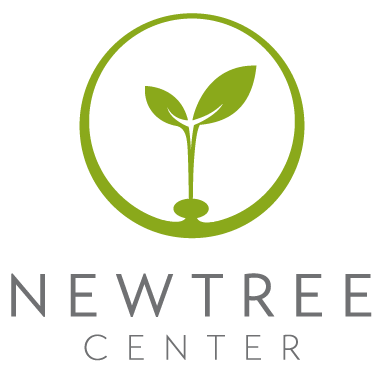 My role is to make sure administrative tasks do not weigh down on the work of helping people through NewTree Center. I am passionate about making NewTree known through targeted marketing strategies so that more people can be helped through the services we provide.